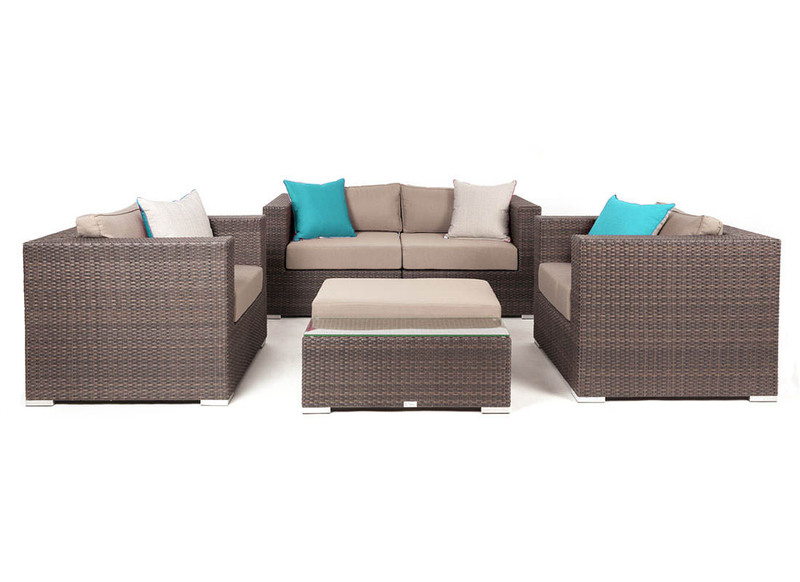 Make your outdoor space elegant and intimate with a modern wicker style sofa set. 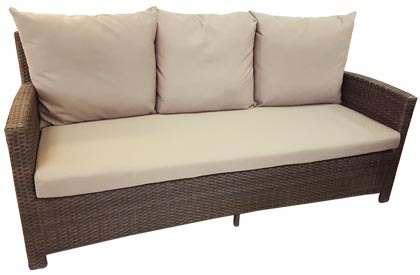 This Liana 5 piece outdoor patio furniture sofa set includes the sofa with the 2 Liana chairs, the cushions and the coffee table. 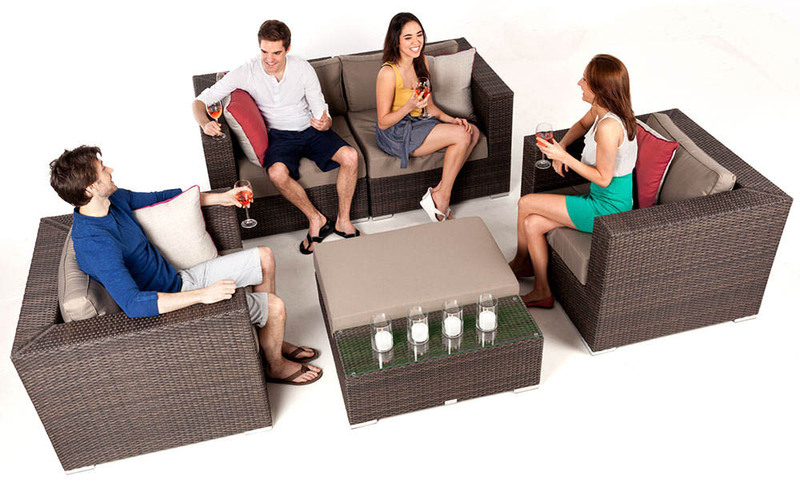 Ogni's Liana outdoor furniture set provides seating for 4 with 2 single chairs and a 2 seat sofa, and also comes with an ottoman / coffee table, and taupe seat and seat-back cushions plus reversible throw pillows in fuchsia/white or a choice of red, black, lime green or Ivory white solid colours. 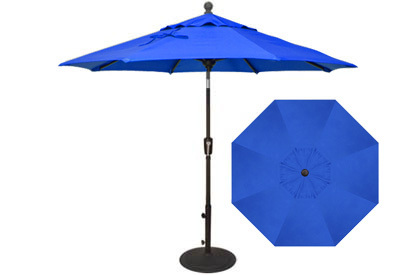 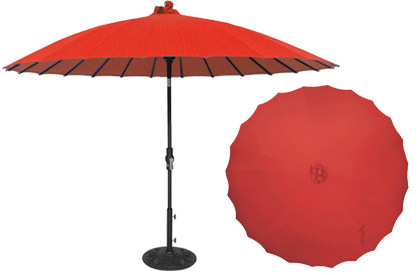 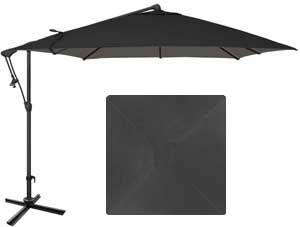 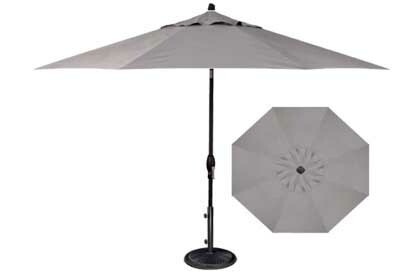 The rustproof, powder coated aluminum frame and weather-resistant HDPE fibres makes this the perfect year long set for our North American weather. 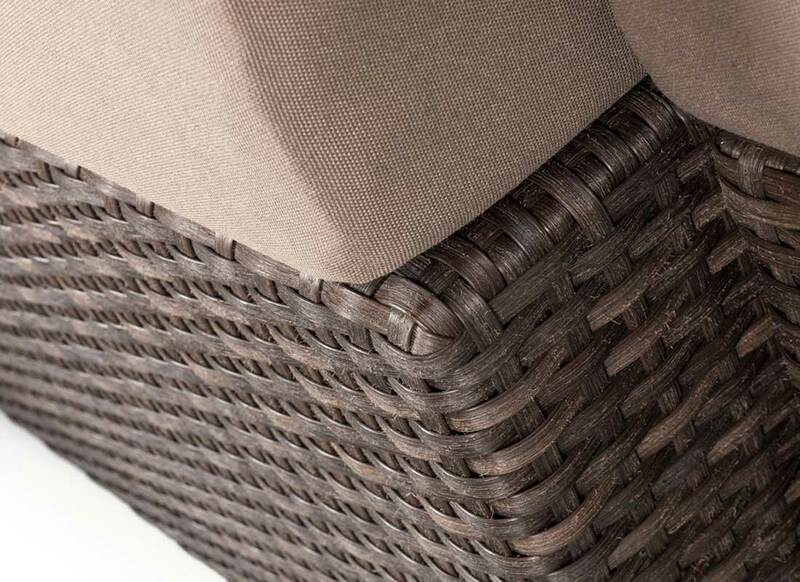 Poly-Wicker colour is Java. 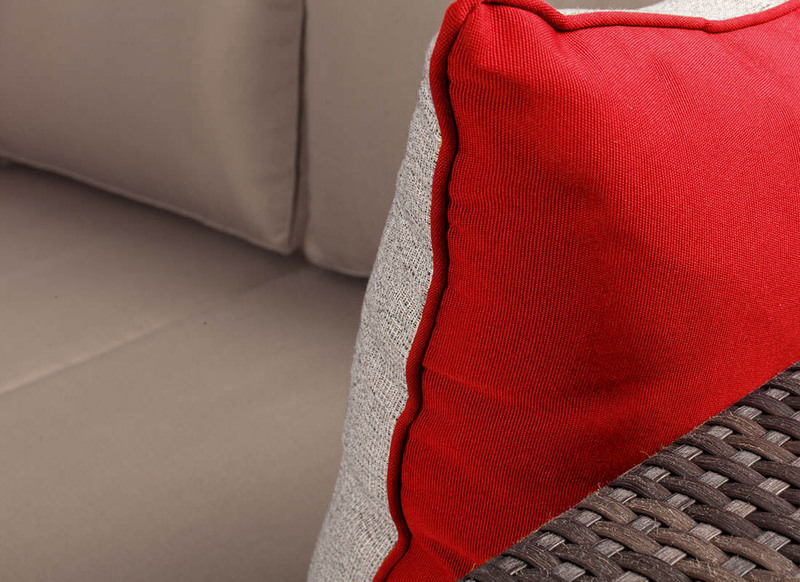 The standard stock seat cushion colour available is taupe and your choice of red, lime green, black or ivory throw pillows included (other colours are available with added cost based on the material type and availability). 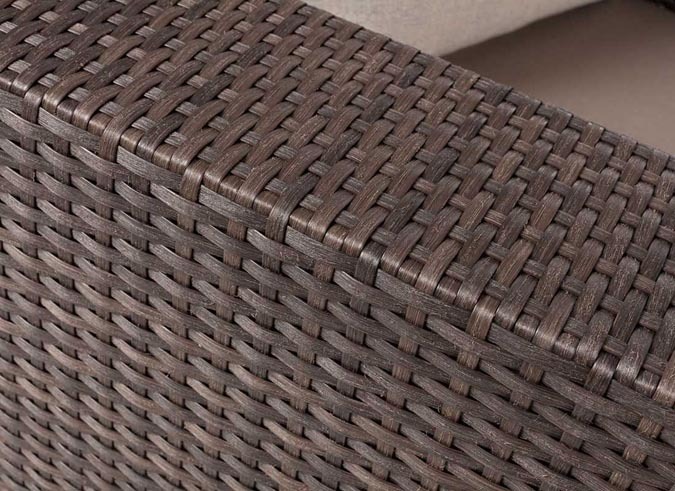 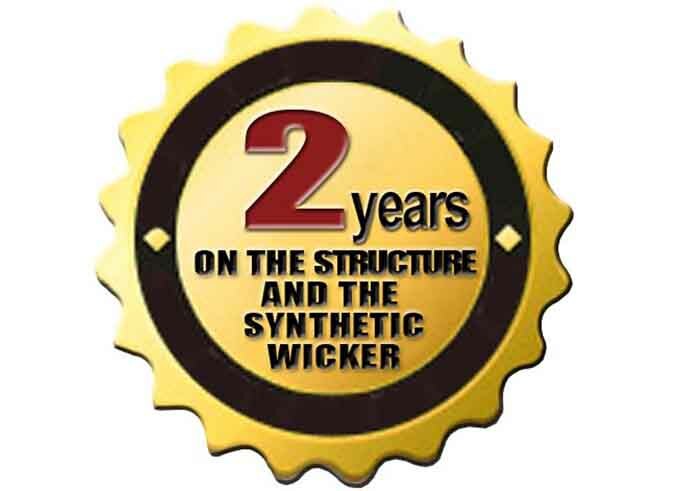 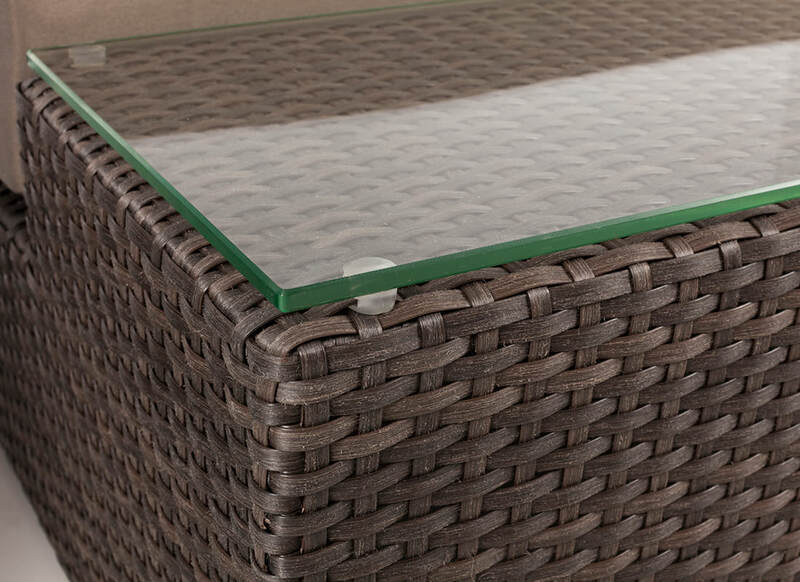 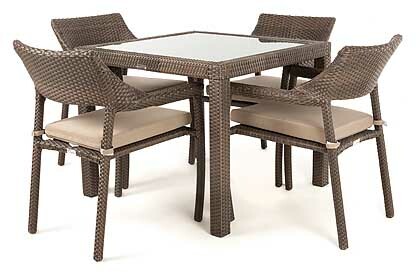 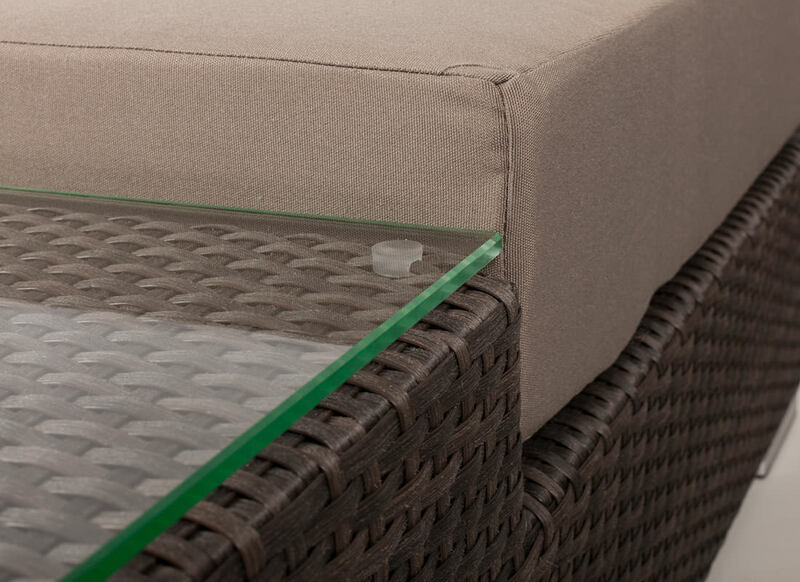 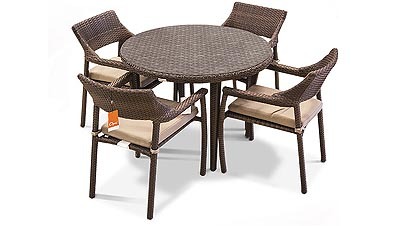 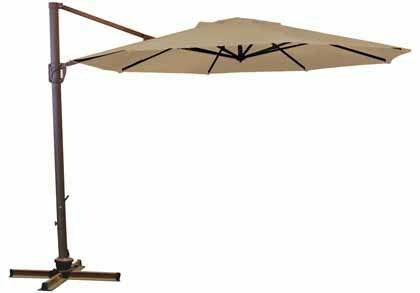 This quality outdoor furniture set includes a 2 year warranty on the structure and the synthetic wicker. Visit one of our participating retail stores located in Laval, St-Hubert and Montreal Quebec or Ottawa Ontario to see the wide variety of quality outdoor furniture sets and accessories.